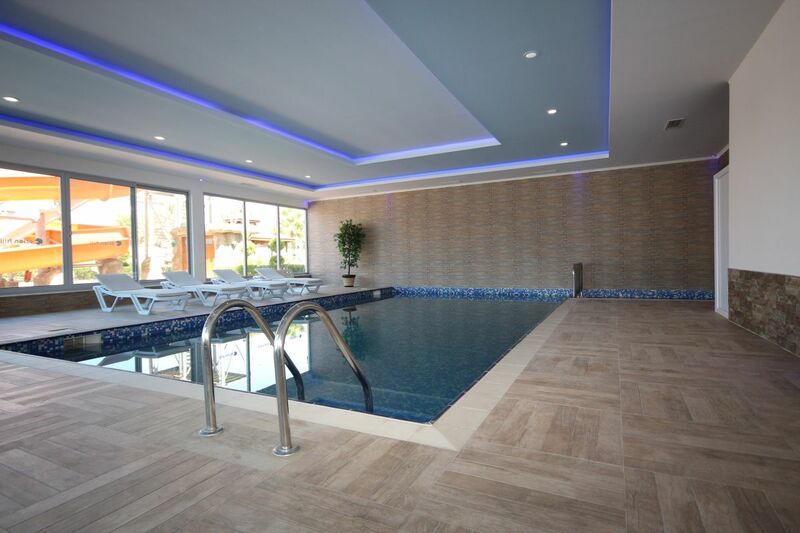 Do not miss this special offer. 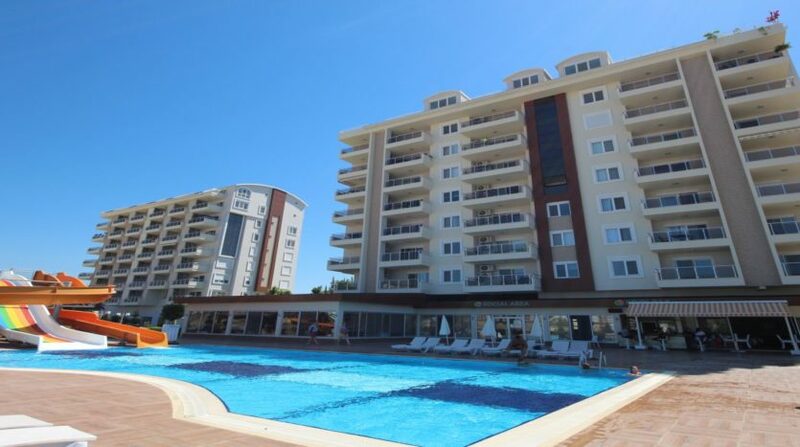 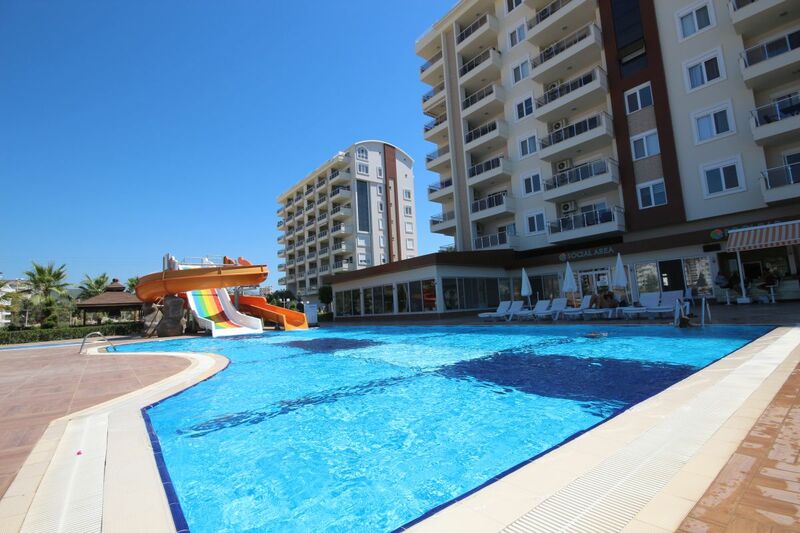 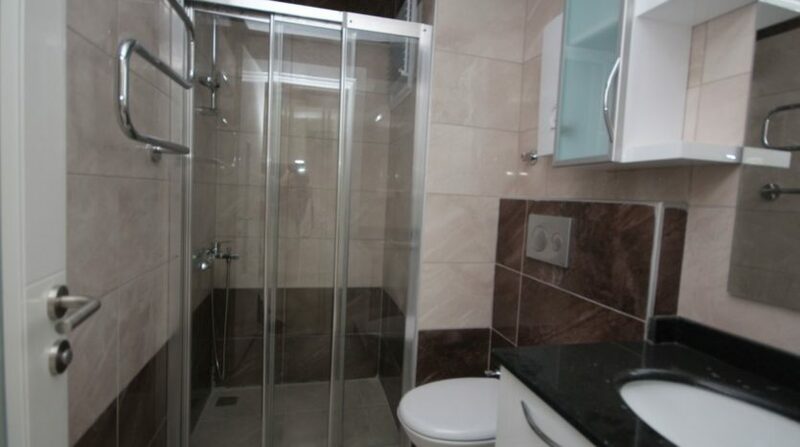 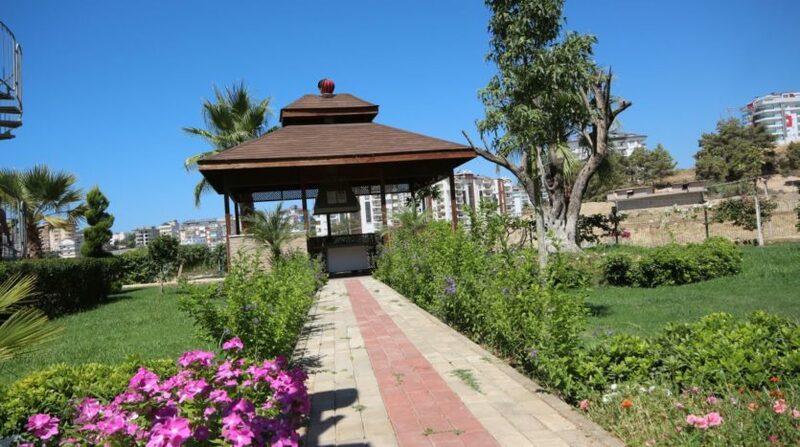 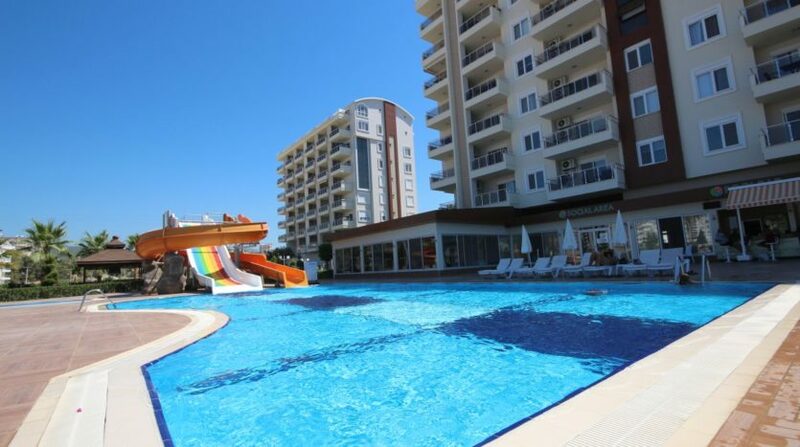 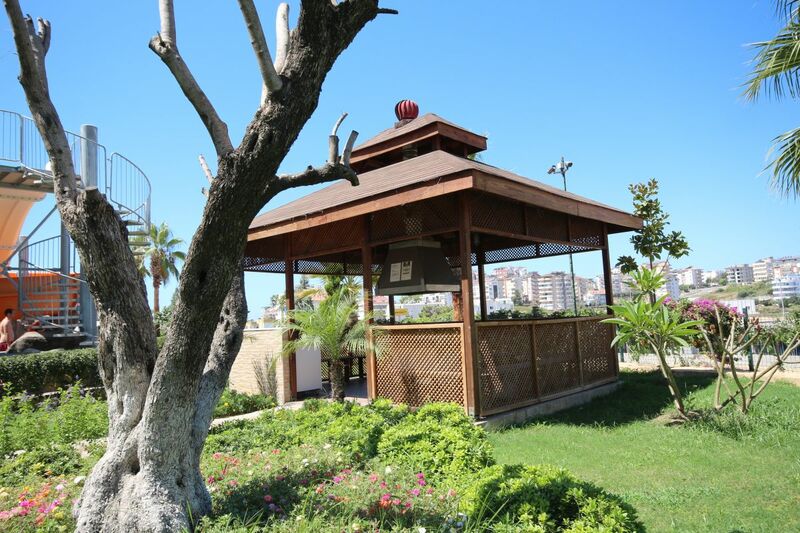 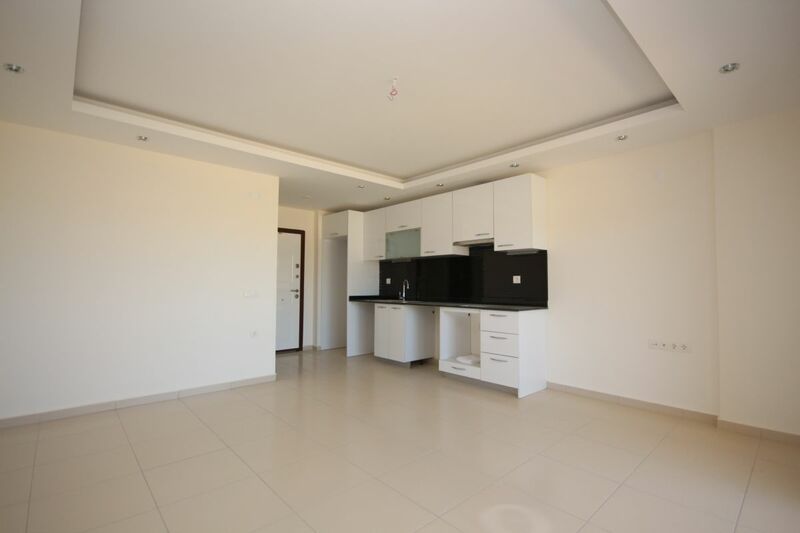 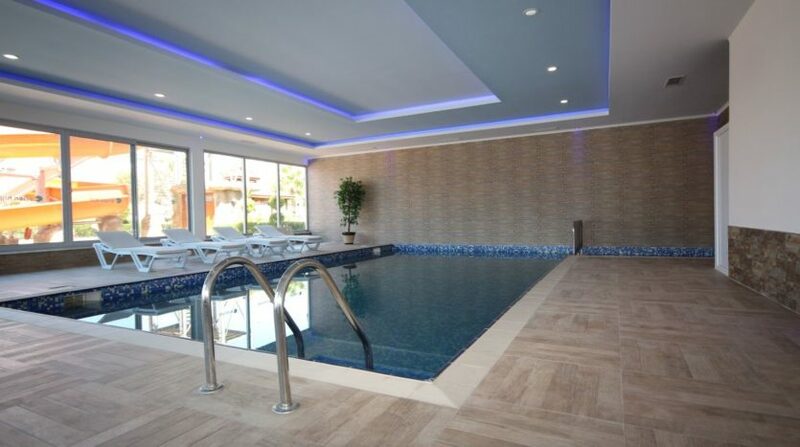 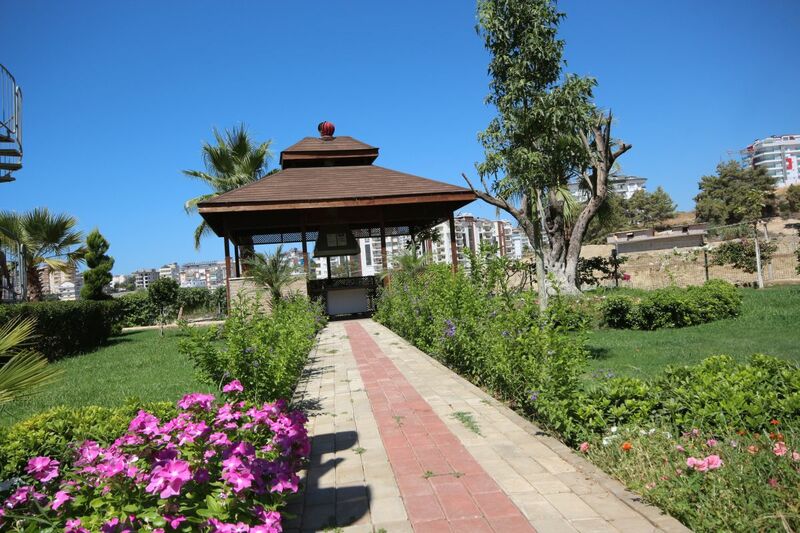 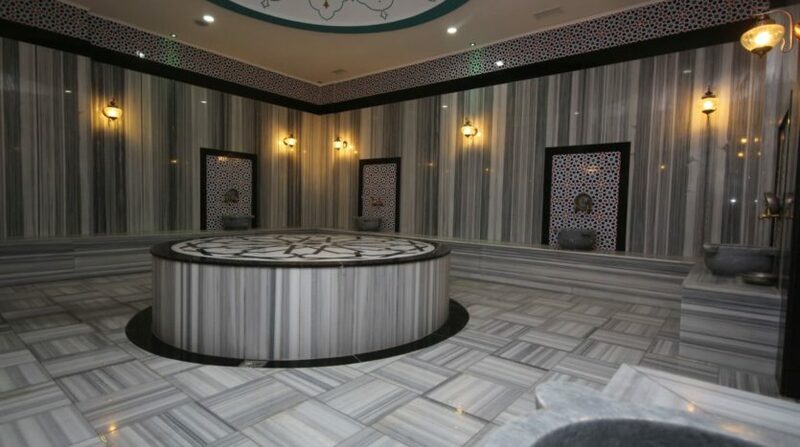 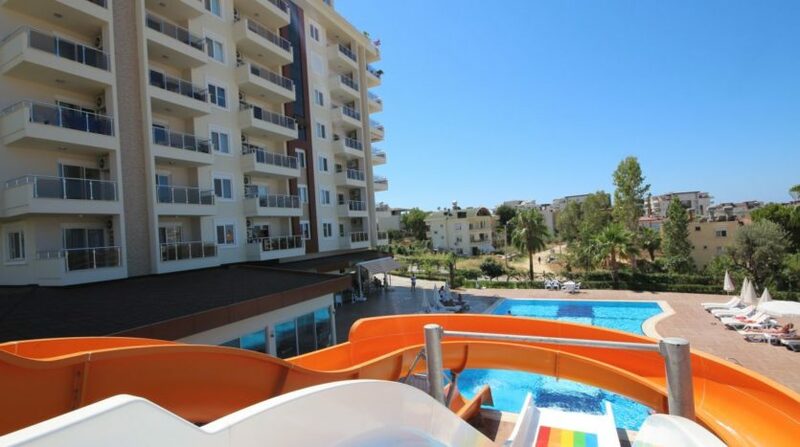 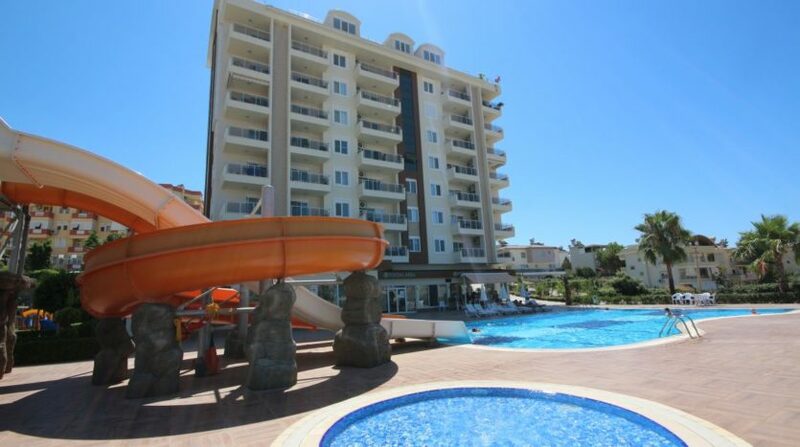 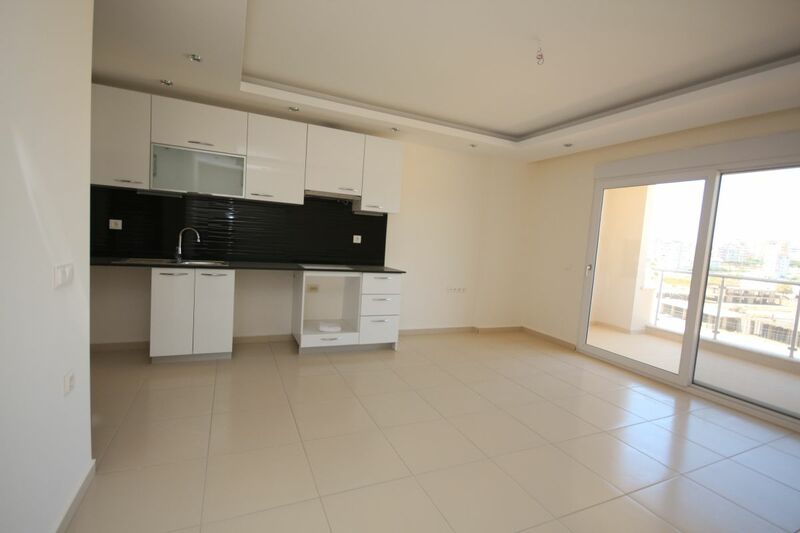 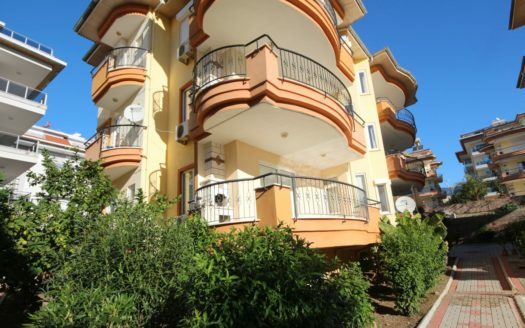 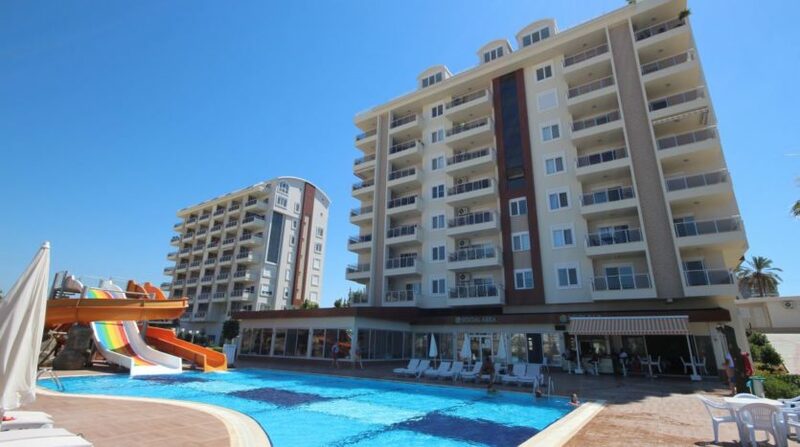 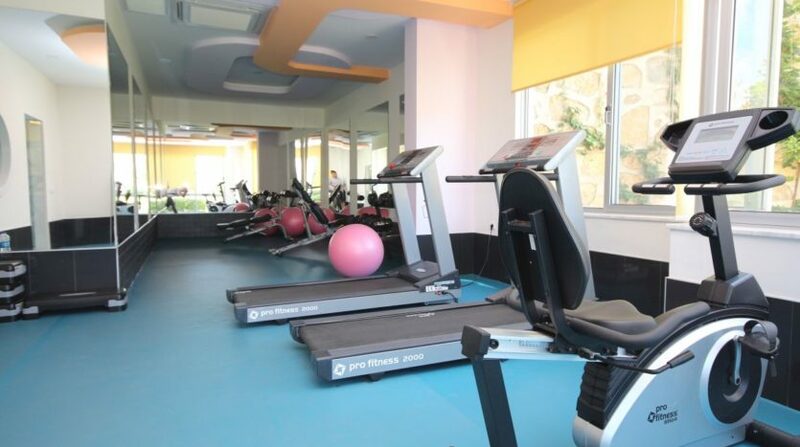 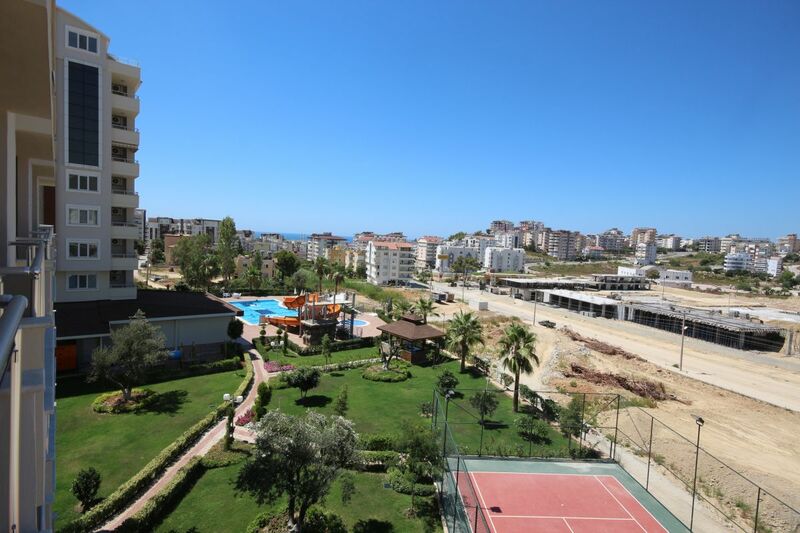 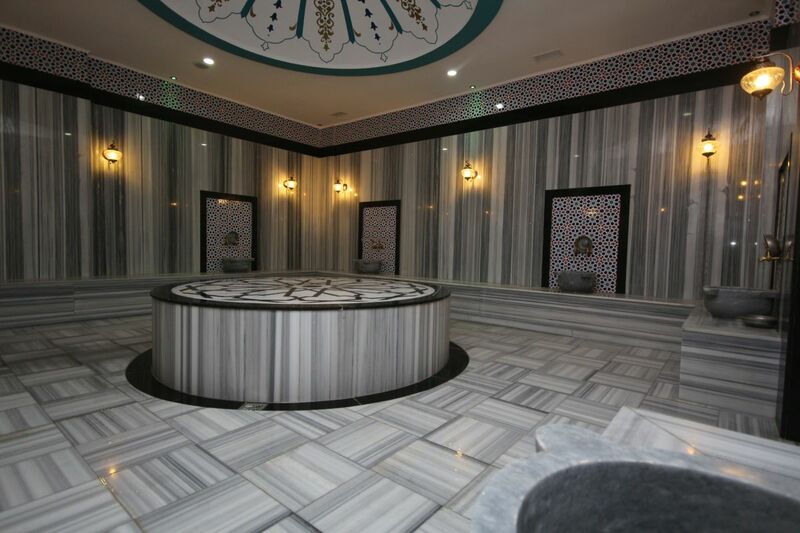 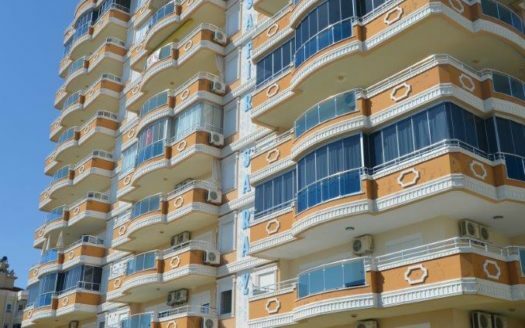 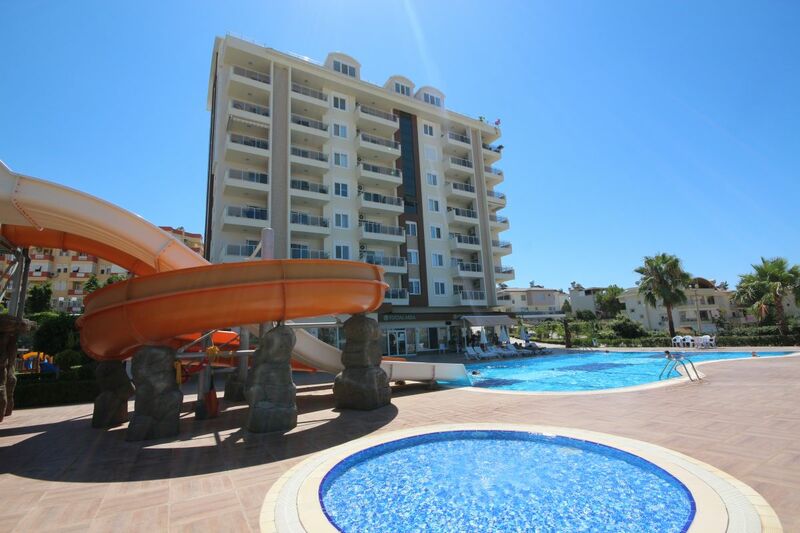 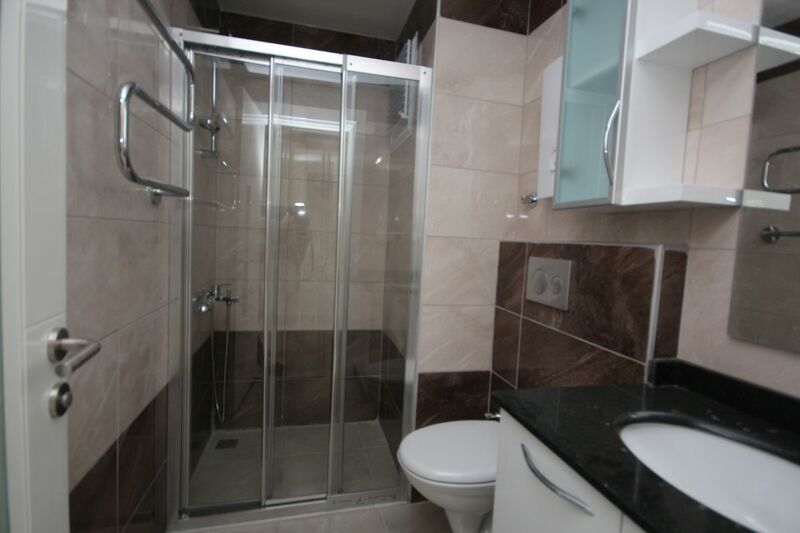 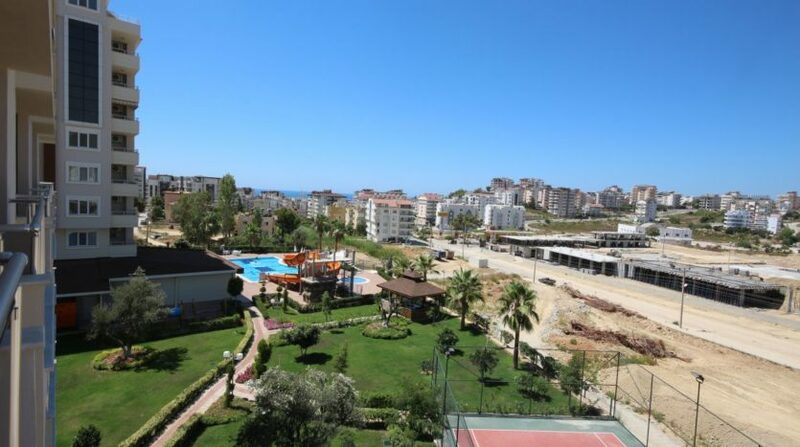 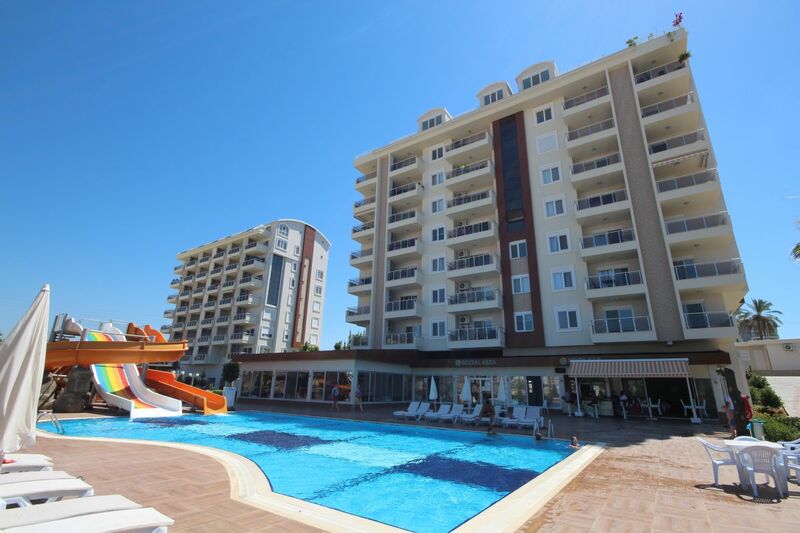 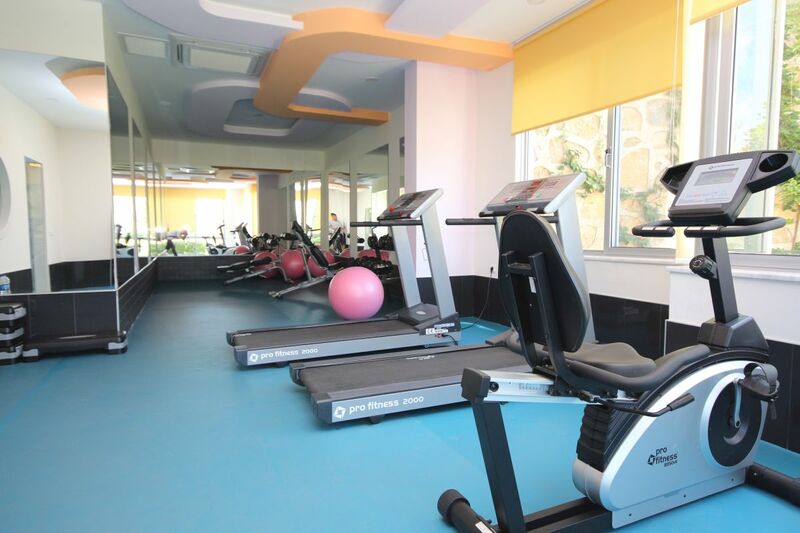 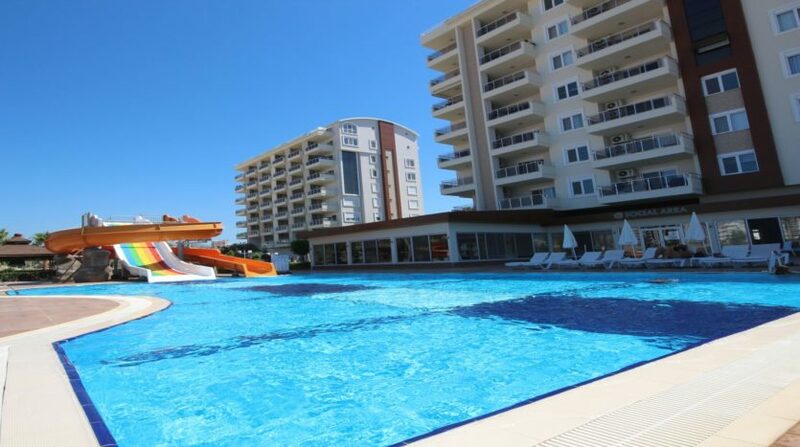 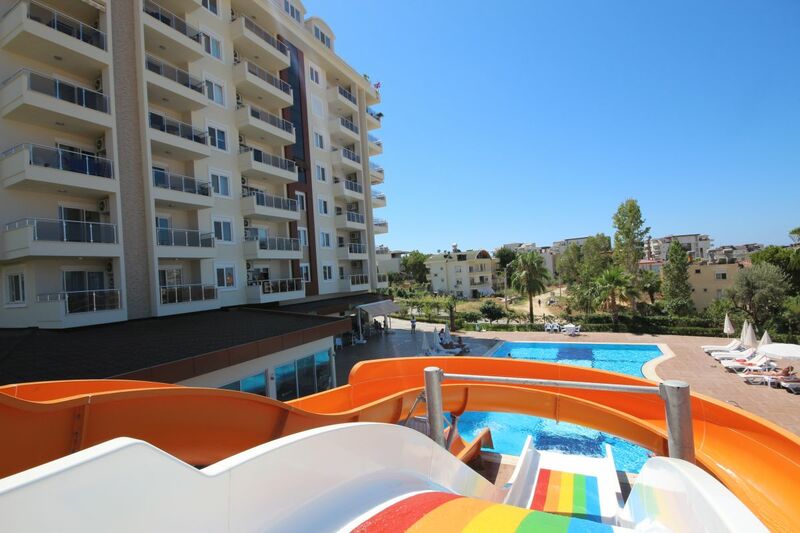 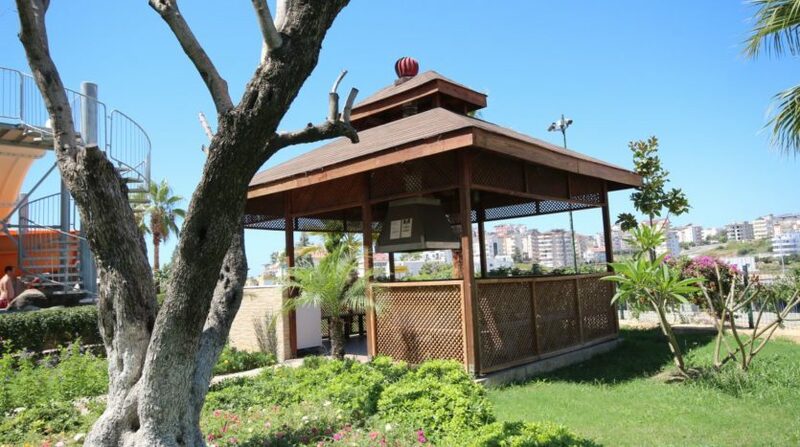 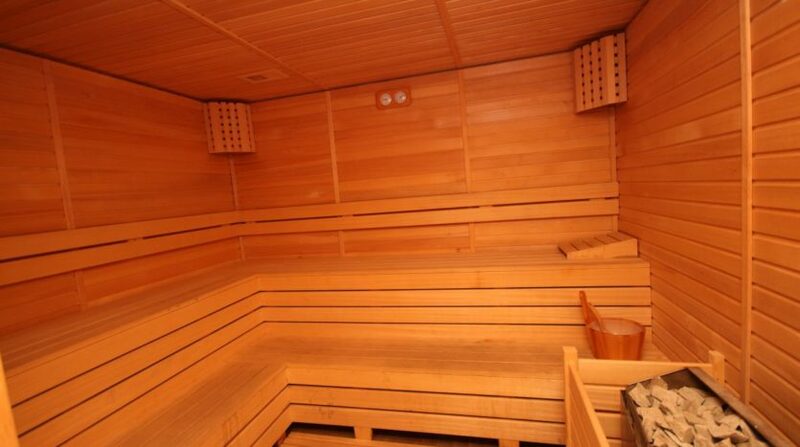 Fulfill your dream of an apartment in Alanya at a bargain price. 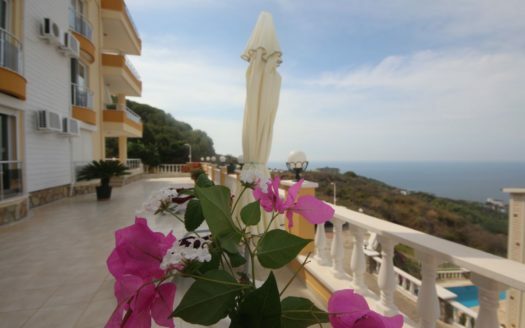 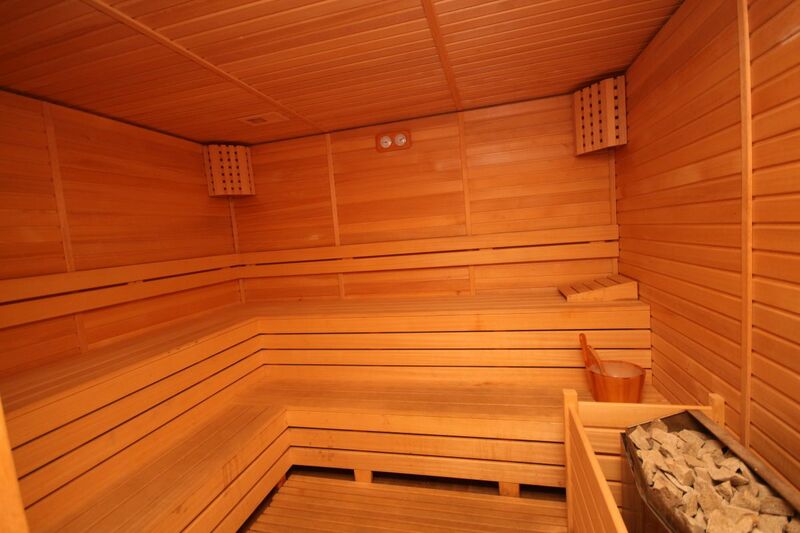 This studio apartment is located in a dreamlike complex which leaves nothing to be desired.